Besides being a one-of-kind piece, each piece is accompanied by a Certificate of Authenticity personally signed by Heather Davis herself. 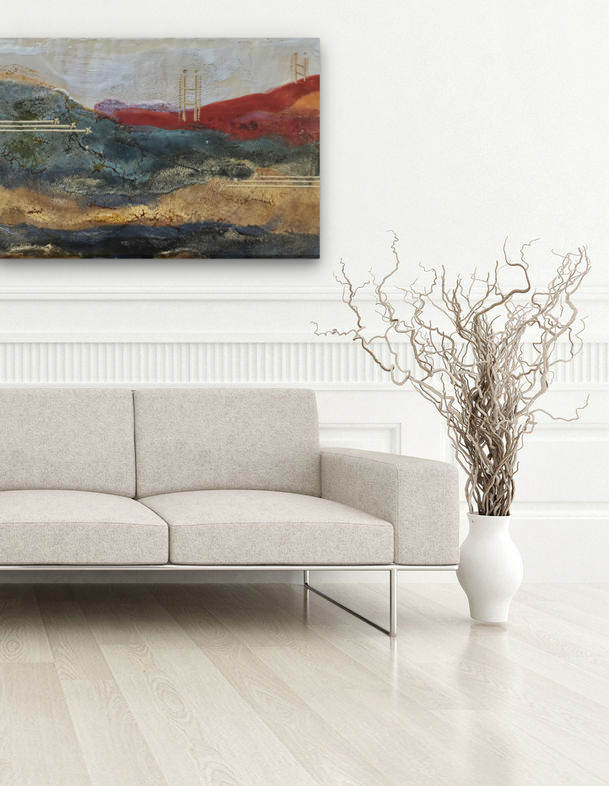 Collecting a work of art is an experience that provides emotional benefits, as well as ownership of the piece. Buy art that you love and that you want to live with; it will return the favor by pleasing you every time it is viewed. Purchasing artwork directly gives you the benefit of supporting the artist and their small business. As a collector, you have become a patron of the arts. Heather’s work is always evolving, and she works in series that change over time. When you find a piece that speaks to you, make it your own. As new work is released, acquiring another piece in the series enhances your collection and enjoyment of the art. It’s been proven that viewing art is good for your health. Becoming a collector and lover of art is good for your soul.